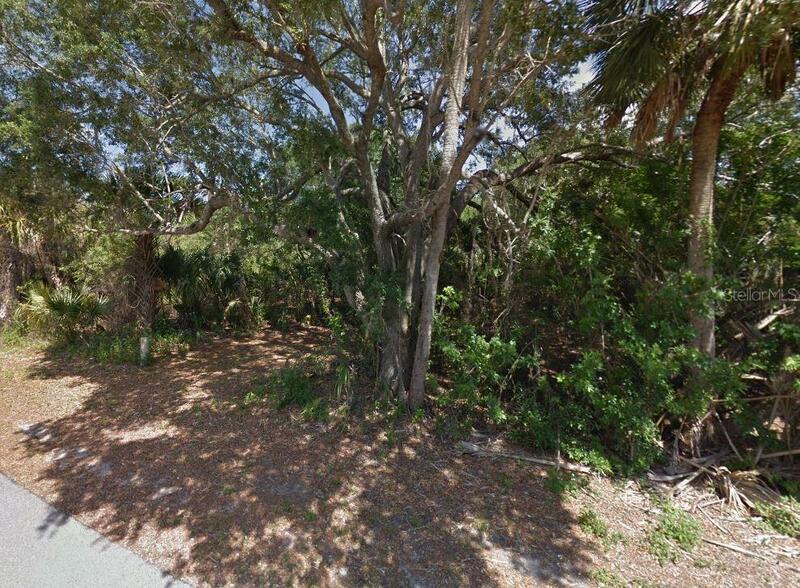 Freshwater Canal ~ BUILDABLE Lot ~ EASY access to Hillsborough Blvd, Veterans Blvd, I-75 and US 41 (Tamiami Trail). Conveniently located near Restaurants, Shopping, the Port Charlotte Town Center Mall & Movie Theaters, Schools, Hospitals and the Charlotte Sports Park--Home of the Tampa Bay Rays spring training. Nestled between Ft. Myers to the south and Sarasota to the North, Charlotte County has something for everyone...GREAT Weather, Arts & Entertainment, Boating, Fishing, Kayaking/canoeing, Golfing, Bird Watching, BEAUTIFUL Gulf BEACHES, Barrier Islands and FABULOUS Sunsetsit even has its own Airport! 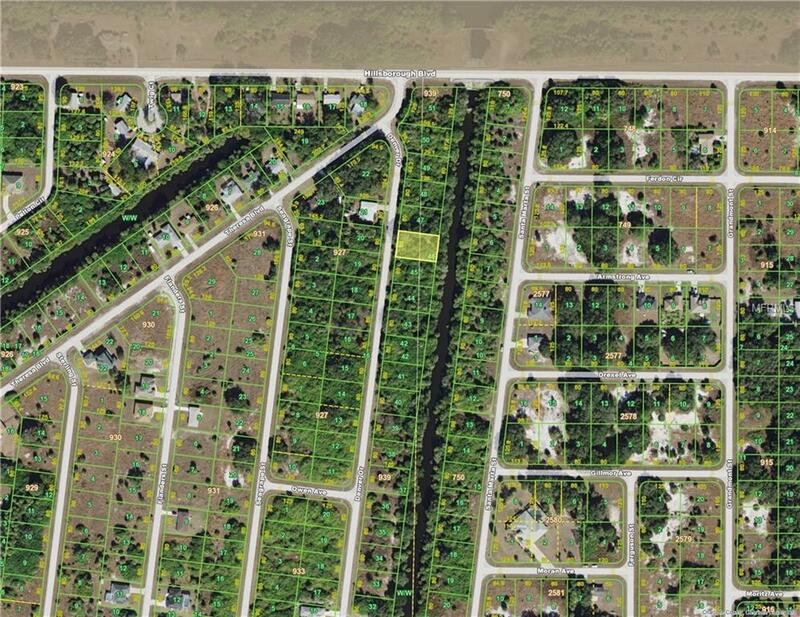 Buy as an investment or Build your DREAM home here & ENJOY all that Charlotte County has to offer! 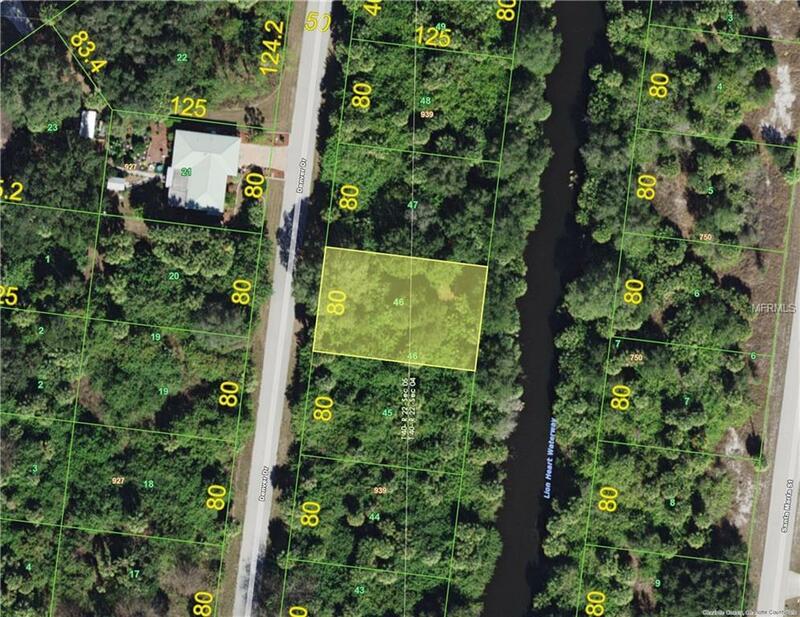 Listing provided courtesy of Charlotte County Properties.